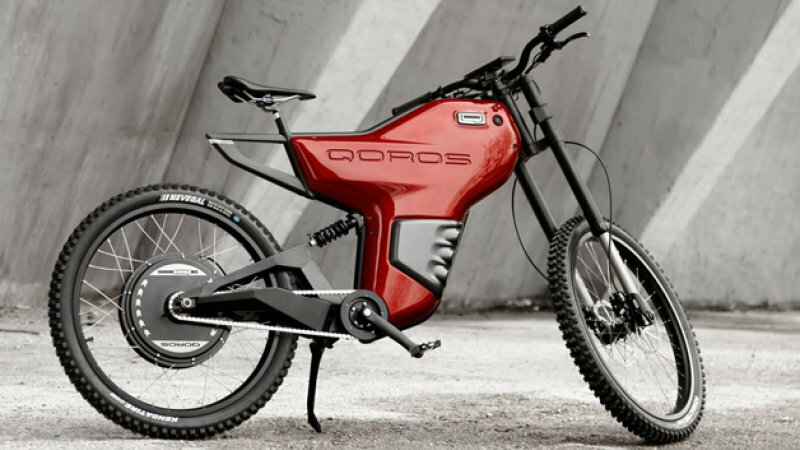 The Greyp Bikes G12 is one cool electric bike. It has a max speed of 70km/h and a max range of 120 km just on battery power. You can charge it by plugging in or pedalling. That’s super cool!